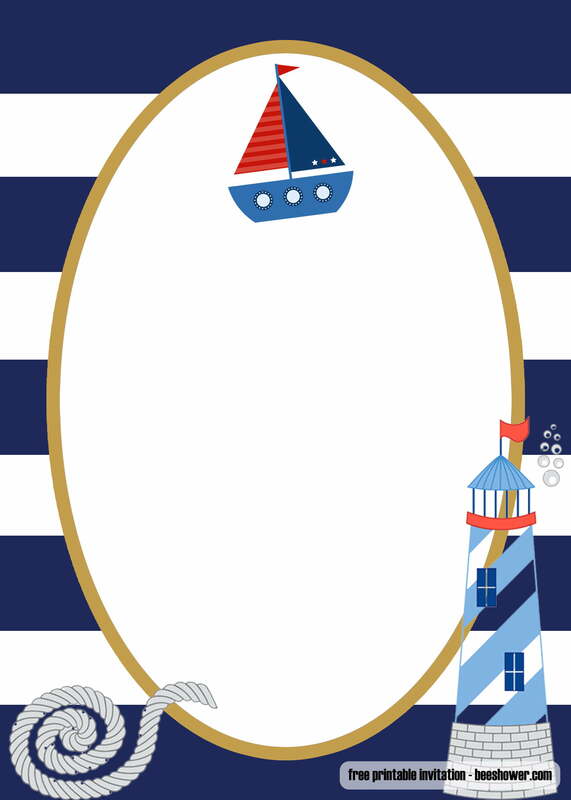 Good sailor baby shower invitations should have stuff related to the sailor world. 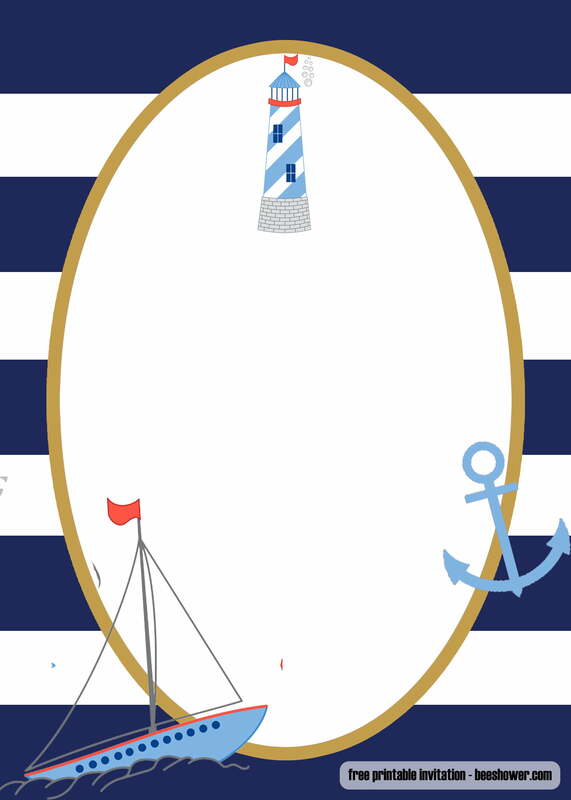 This theme is more appropriate if you are expecting to have a baby boy. 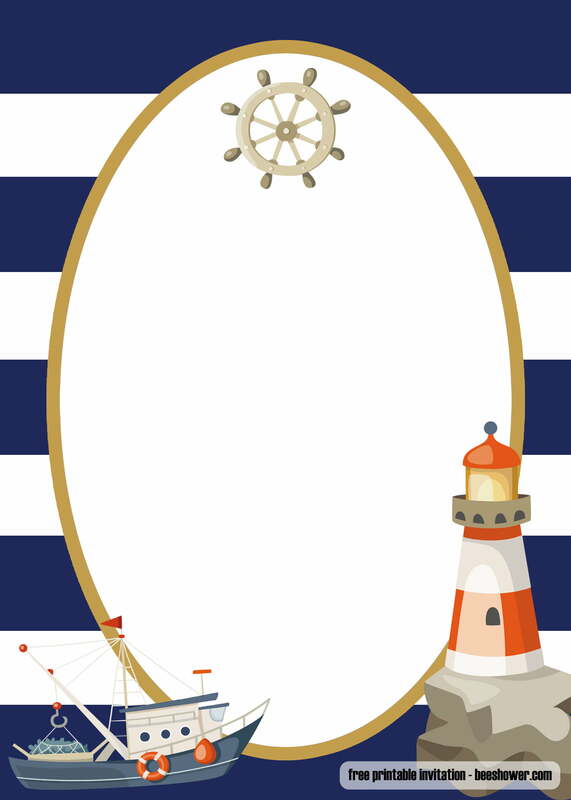 You can add blue and white stripes as the background. Then, You can go for a simple oval shape as the textbox. 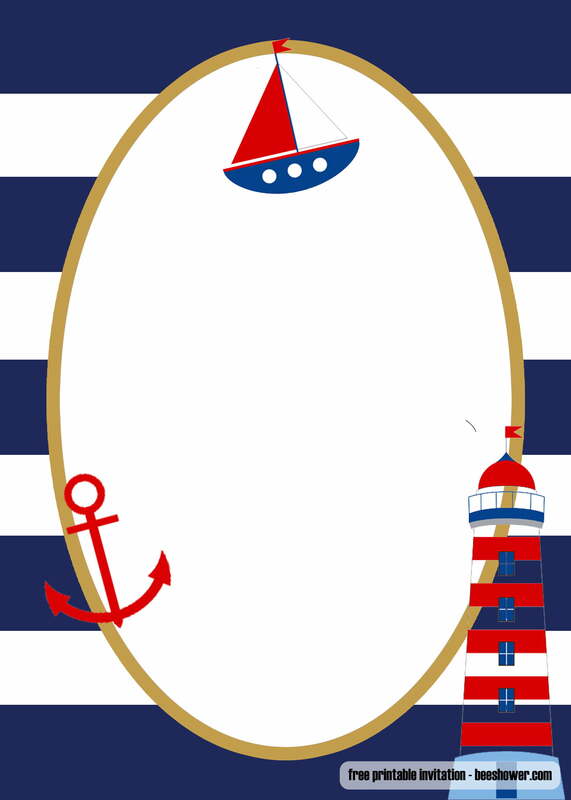 You can add things related to sailors such as a sailor hat, lighthouse tower, boat, and anchor. For the font, you can use a similar color to the background or the decoration. Make sure that the invitee can read it well to avoid misinformation. 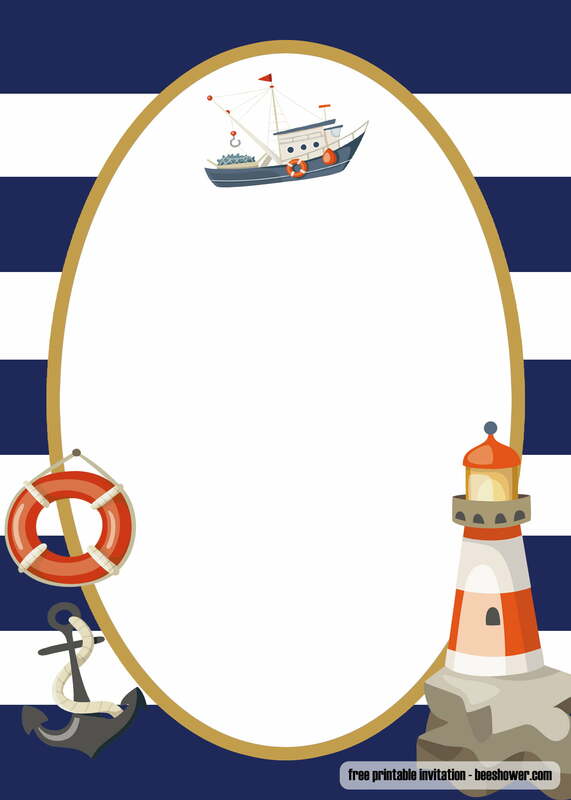 When designing the card, you can do it by yourself or call an event organizer to set everything for you. 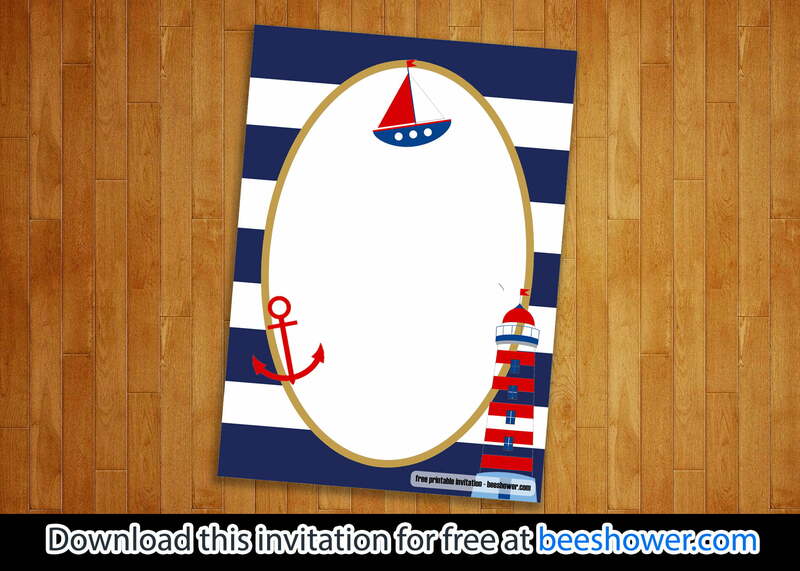 If you opt for a DIY sailor baby shower invitations, then the first thing to do is to browse for the perfect image. Make sure that the image is adjusted to fit the portrait size of the card. Once it is done, pick the preferred format from PDF or JPG. JPG is a format that can’t be edited except through the Photoshop so if you don’t have the skill, you just have to write the details manually. 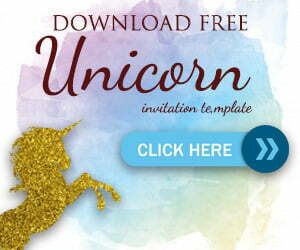 If you opt for the PDF, then you can add some details such as place and time of the event before printing it out.